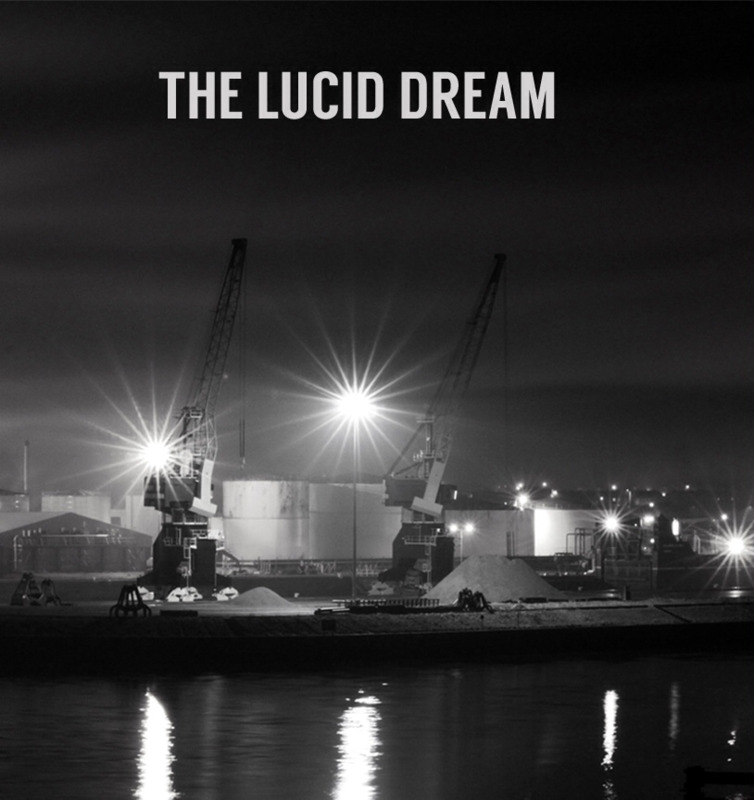 The Lucid Dream have revealed details of their fourth album, Actualisation and shared new track Alone in Fear which can be streamed below. Following on from SX1000 released earlier this year, it's further proof of a complete change of direction from the band. Having been part of the Psych scene in recent years, the new album has been described as influenced by Acid House, Dub and Kosmische. Actualisation is out October 19th via the band’s own Holy Are You Recordings label. The band head out on tour, including dates with Wooden Shjips.